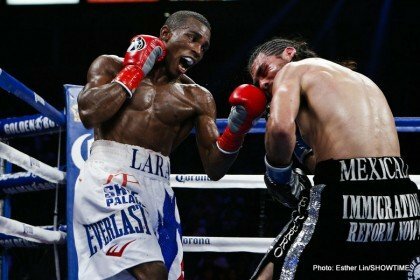 Cuban born star, Interim WBA Jr. Middleweight Champion, Erislandy Lara, who now resides in Houston, TX, will take on the moniker “The American Dream”. After escaping communist Cuba, Lara in now experiencing a life full of opportunity, and is very grateful to be living in the United States of America. Next boxing news: Mayweather Should Have Picked Khan!